I'm having the same issue. First my games wouldn't update. 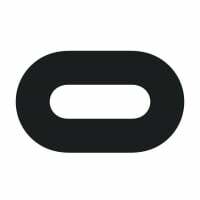 Then an Oculus update happened, still the games wouldn't update. So I tried "Repair" in Oculus setup and that hung up and wouldn't finish. I quit setup and now the Oculus EXE file is gone. Trying to reinstall via setup always gives me a Restart Computer error.